Esme has established herself as a creative force to be reckoned with, leading content direction and digital marketing campaigns. She creates strong aesthetics for brand across their multi-media platforms and helps tell their stories to a global audience. Prior to joining SPEY Esme was Marketing Manager for The Craigellachie Hotel. Under her stewardship in 2018 alone the hotel featured in Conde Gold List 2018, American Vogue, Tatler and Forbes and she helped the hotel launch its own whisky, Copper Dog to global markets. Prior to that Esme led digital marketing for Moray Speyside Tourism. 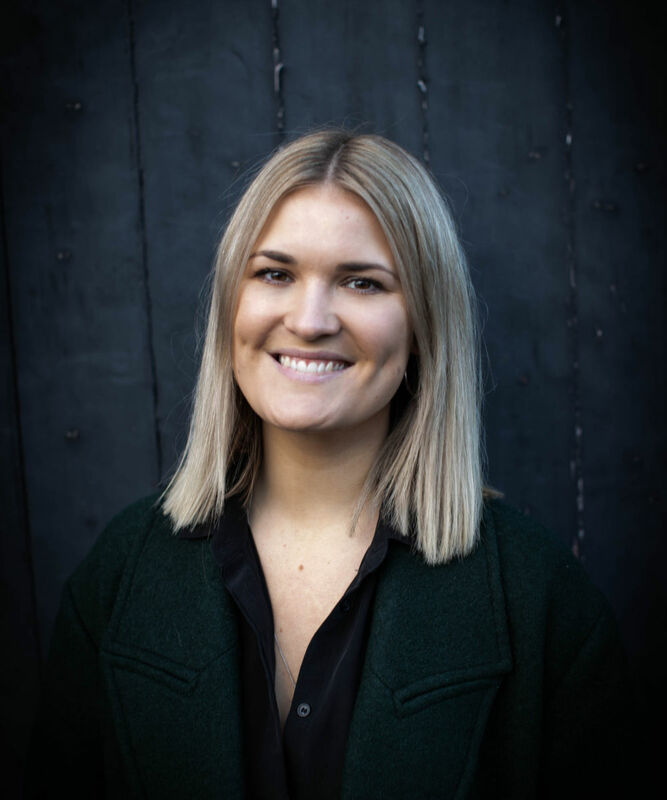 Now overseeing digital marketing for SPEY’s food & drink, fashion, tourism and hospitality clients Esme's marketing nous and natural talent for making brands beautiful is invaluable in an agency which puts as much emphasis on aesthetic as social engagement and front pages.